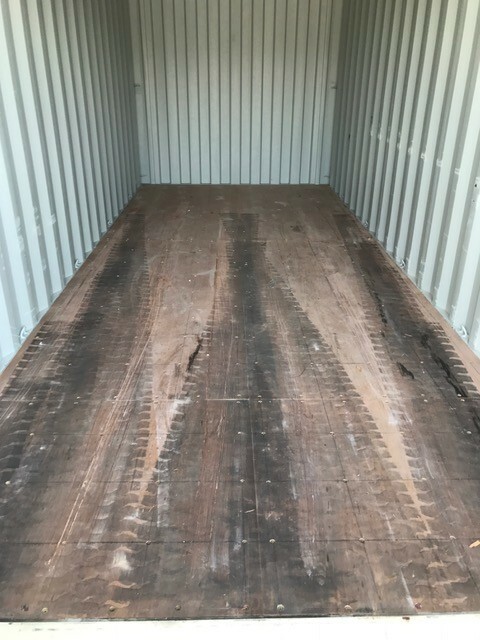 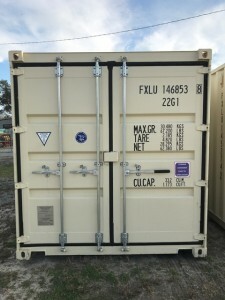 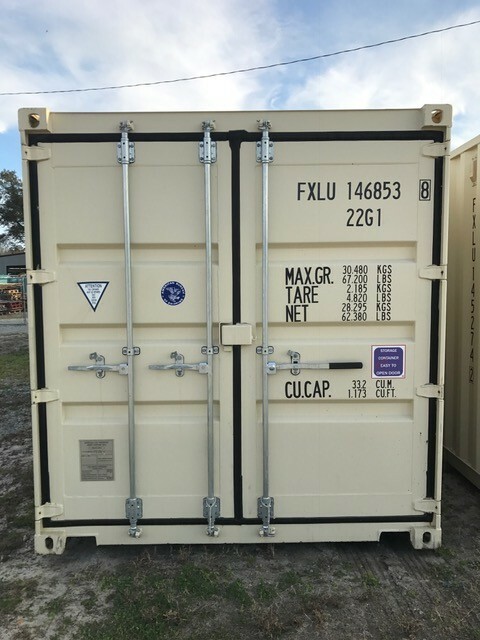 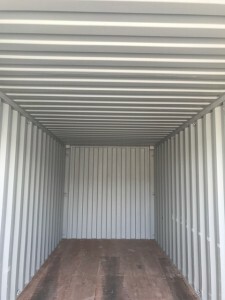 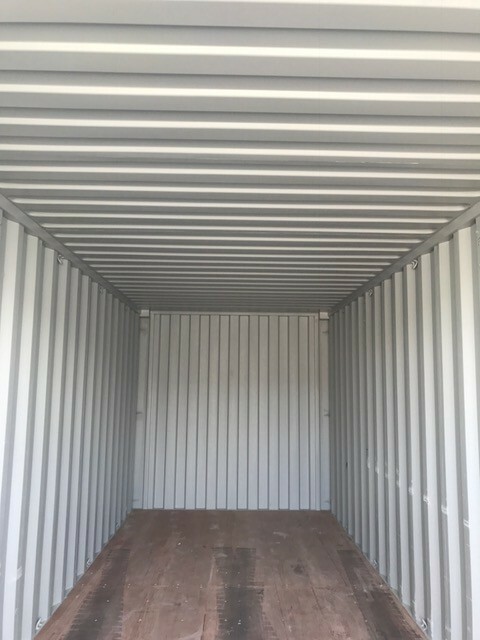 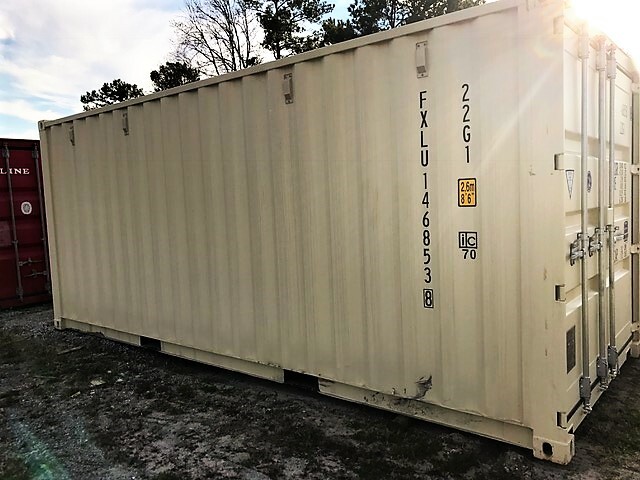 20′ — Tidewater Storage Trailers and Rentals, Inc.
We offer custom modifications. 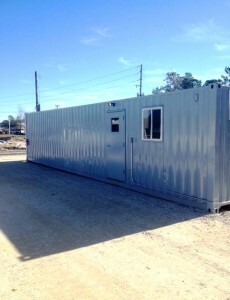 Side entry doors, roll up doors, windows, extra venting and insulated interiors are available. Call for pricing and further information.